I may be in the minority when I say that I actually love traveling with teens. For the most part, my teens are pretty easy going. There have been a few exceptions but, we’ve pretty much been able to travel without too many bumps along the journey. 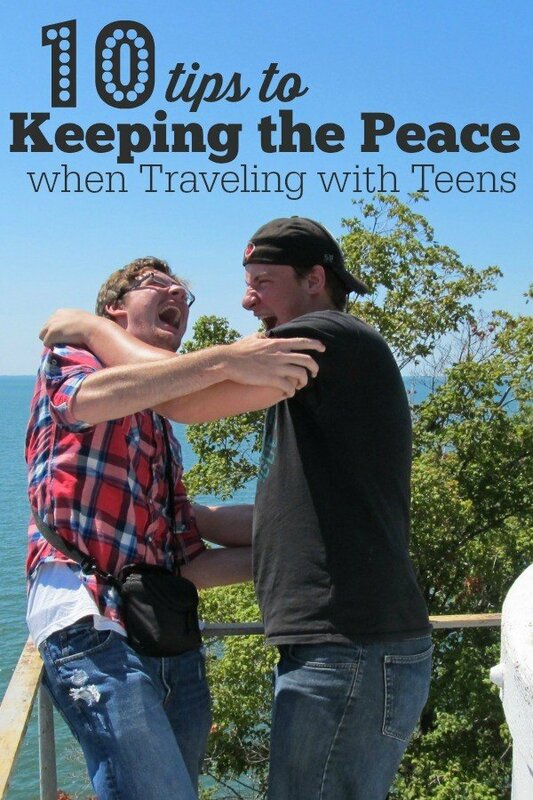 These aren’t tips from someone who has no clue what it’s like to travel with teens. I assure you these tried and true tips and guidelines from this mom who’s been there have helped my family survive thousands of miles on the road. 1. Work around their schedule. 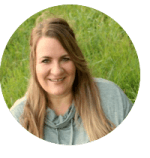 Just like my husband wouldn’t be thrilled if I planned a vacation during his busiest time at work, my kids don’t appreciate me planning outings when they are swamped with activities or work. Take your teens commitments seriously. That may mean that you don’t get away as a family as often as you once did, but it will go a long way towards keeping the peace and not just on vacation. 2. Ask for their opinion and input. When I begin planning a trip I always ask my kids what they are most interested in doing. I do this for two reasons. 1) I really want them to enjoy our trip and it makes them feel good to know that I value their opinion. 2) If we visit an attraction or do an activity and we don’t enjoy it as much as we think we will, they can’t blame me having a poor time! 3. Consider your teen’s interests and plan accordingly. When my oldest son turned 18, he and I traveled to NYC to see the Metropolitan Museum of Art and St. Johns Cathedral. He loves art and architecture. I know if I plan a house tour on vacation, he’s probably going to enjoy it. My middle child is my most active and physical child. He loves to spend time outdoors and the more challenging the activity, the better. Ziplining, kayaking and snorkeling are perfect choices for him. My daughter is really interested in music. We’ve been known to plan an out of state getaway around her favorite bands tour schedule so she could see them play. She also loves to shop. On our visit to NYC, she wanted to step foot in every single Forever 21 store. And I’m proud to say, we managed to visit nearly every single store in Manhattan. Your vacation doesn’t need to and shouldn’t revolve solely around your children, but working in outings based on their interests makes them feel as though the vacation is for them too. Because it is, isn’t it? 4. Allow your teen to have some spending money and set a budget in advance. I no longer budget spending money for my kids. My boys both work so they have their own money to spend. When they were younger, their dad and I would give them some money from our travel jar before our trip began so if they found things they wanted along the way, they could determine if they had enough money. Typically, my kids have never really been interested in buying souvenirs as we travel. Of course there are exceptions, like our trip to Orlando when they discovered Ridemakerz. 5. Consider allowing them to take a friend. My kids truly enjoy being around my husband and I, but they are teenagers and I know that as much as they may enjoy taking a trip as a family, there are some trips that they may LOVE if taken with friends. 6. Set expectations in advance. It helps your teen to know what is expected of them in all circumstances. Our kids are getting older and we allow them a fair bit of freedom that wouldn’t necessarily be appropriate for a younger or less mature teen. Know your teen and set expectations accordingly. When we went on our last cruise, our teens wanted to hang out at the teen club. We allowed them the freedom to pretty much choose what they wanted to do as long as they met us at predetermined times for dinner, certain shows or events that we thought would be enjoyable for all of us. We also gave them a curfew in advance so they knew what was expected of them before our vacation. 7. Allow them to stay connected. When I travel, I always pack my Smartphone and my laptop. I like to stay connected. My kids are no different. Even though we are on a family vacation, we normally allow them to remain connected. We may place modifications on their usage, but we don’t cut them off entirely. 8. Plan downtime into your trip. Teens do get tired. And when they get tired, they get cranky. That’s not much different from my husband and I for that reason, I typically plan downtime into our schedule. 9. Keep them in the loop. My kids all want to know what’s on the agenda. On our trip to Put-in-Bay, I told them in advance of what we’d be doing and read the schedule to them each day. 10. Choose your lodging carefully. I don’t think I fully realized how important lodging was until our first cruise when the boys got in a fight in our cabin. They were simply tired of not having any privacy or space of their own. I have to admit, cruise ship rooms aren’t exactly known for their spaciousness and though it would have been nice to have more room, another cabin wasn’t in the budget. Now when choosing rooms, I look for suites that often cater to the family or adjoining rooms. It may cost a little bit more but it’s worth it to keep the peace. 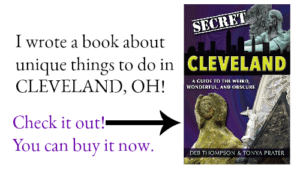 Do you travel with teens? What tips can you share when it comes to keeping the peace? Did you enjoy this post? Here are three more you may enjoy. 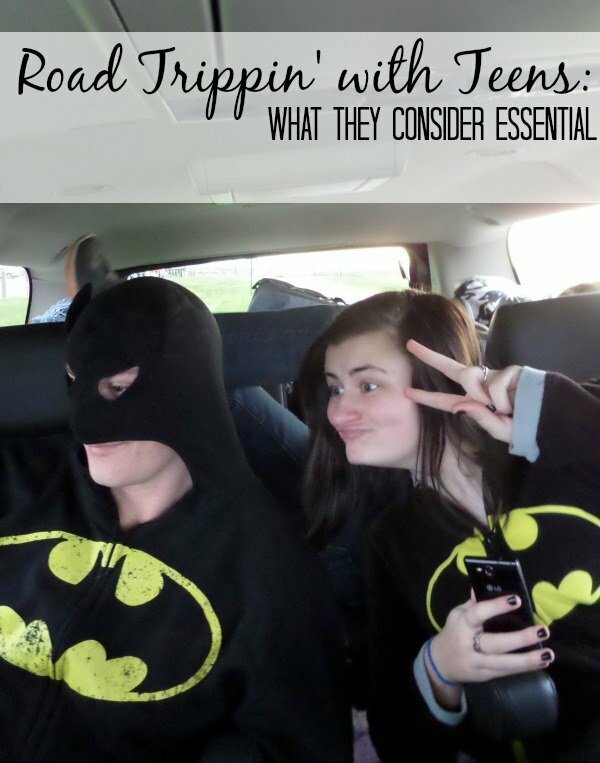 Do you wonder what your teens consider essential when traveling? Here what my kids say are their top picks. 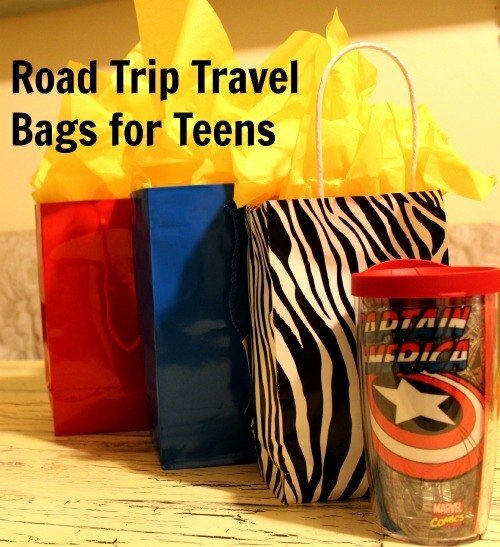 Surprise your teens with these travel goodie bags– perfect for road trips! 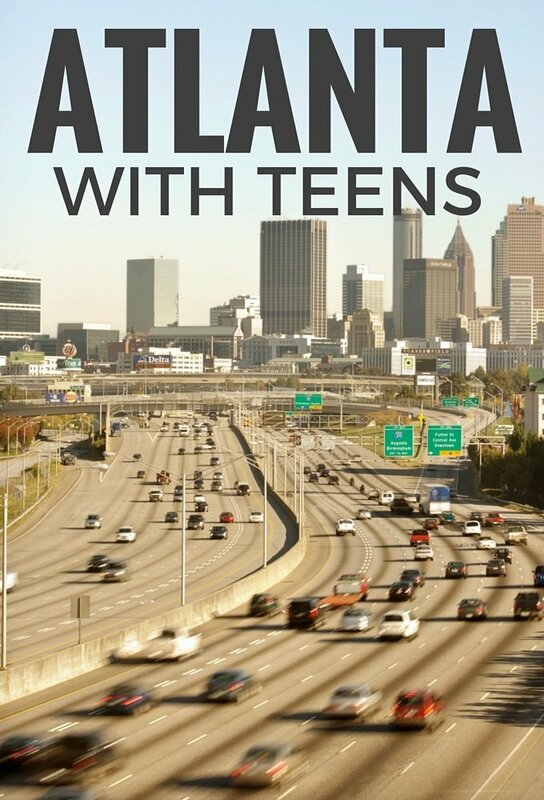 Planning a trip to Atlanta with teens? This post offers 40+ ideas for things to do in Atlanta with Teens and shows how you can save money off the top attractions in Atlanta! My teens have moved on to adulthood. I should probably write another post… Thanks for stopping by & commenting! Awesome tips! I will be calling you in the next year or two for MORE advice – ha, ha! This is a great post. Spot on! Thanks Shannon! I think teens just get a bad rap sometimes. They really are easy to travel with if you take their interests and schedule into consideration when planning. I think that picking the activities is the best tip of all! I have a teen and pre-teen and traveling with them is always interesting. I find that getting them involved in the planning process helps out a lot. Absolutely! It’s so important to involve the kids in what you plan to do. Great tips. I need to relax on letting them have their electronics. We’re headed to NYC to do a Percy Jackson Tour of NY. It’s probably more for my 9 year old, but the teens read the book too and I think can enjoy it as well, if on a different level. We’re also headed to the Spy Museum – too many Bond fans in the family. Like you, I love traveling with my teens. Honestly, I would rather hang out with them most of the time. They make me laugh and are usually pretty good about going with anything I throw out. Great tips for a less stress family vacation. When we traveled with our teens is was fun to see them get online and pick out places to go along the route. Great tips. I also loved travelling with my kids no matter the age. This year when it was just my 14 yr old daughter and I travelling on a dance trip it sure helped that she had some friends there. Although we love our time together too much sometimes can be a bad thing. I’d like to travel with you too 🙂 I would have been over the moon as a teen if my family traveled with NKOTB’s tour schedule LOL See ya at Niceh Mommy! Wait. wait. wait. They kids get to have an opinion eventually?!?! No one told me that! 😉 But seriously. Great tips to keep in mind for the future. Dek already shows a bit of an opinion about his life, I’m sure he will about our travels sooner than I would like. Awesome tips, Tonya! These would have come in handy when I was a teen traveling with my two sisters 😉 I’ve got a long way to go before my toddler is a teen, but I think many of your tips would come in handy for younger kids as well. Thanks! We are a few years away from having teenagers, but your tips look a lot like what my parents did for me and my sisters when we were growing up. We are still a close family and have some great memories from our travels. Travel is a great way to bond as a family, and as teenagers become more independent and busy, that bonding time becomes more precious. Excellent advice! When my kids were reluctant to go to Thailand, I decided to let my oldest pick the activity for the day. It really helped to improve the attitude. Scheduling around activities is getting hard. I buy plane tickets months in advance, but the Boy Scout troop we’re in announces activities just a few weeks ahead of time. I haven’t told my boy he’ll be missing the 1st campout (only 3 per year) yet because I already know he’ll be upset. Great tips for someone who is heading into the teen years. I really am looking forward to it, as my kids get older, I find I am enjoying them more and more.